Two major regional players - National Conference and People's Democratic Party - have boycotted the urban local body and panchayat polls in the state. The voting to local bodies across Jammu and Kashmir will be over four phases beginning October 8. Amid "lukewarm" campaigning across Jammu and Kashmir, over 16.97 lakh electors will be exercising their franchise in the four-phased local body and municipal polls in the state from October 8. Two major regional players - National Conference (NC) and People's Democratic Party (PDP) - have boycotted the urban local body (ULB) and panchayat polls in the state. 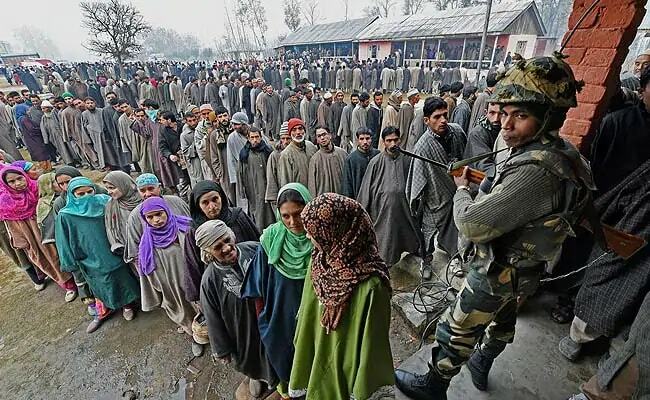 "As many as 16,97,291 electors will vote in 1,145 wards across the state of Jammu and Kashmir in four phases from October 8," a senior election department officer told news agency PTI. 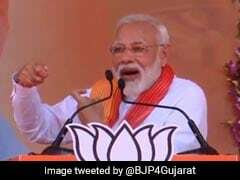 Nevertheless, the campaigning for the local body polls in the state has remained lukewarm, but it is expected to pick up in the days to come.